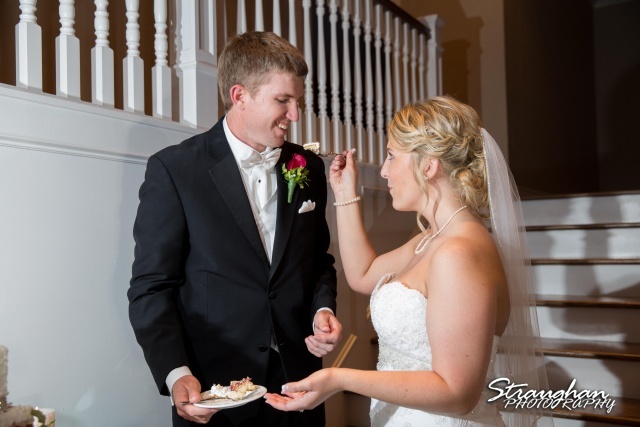 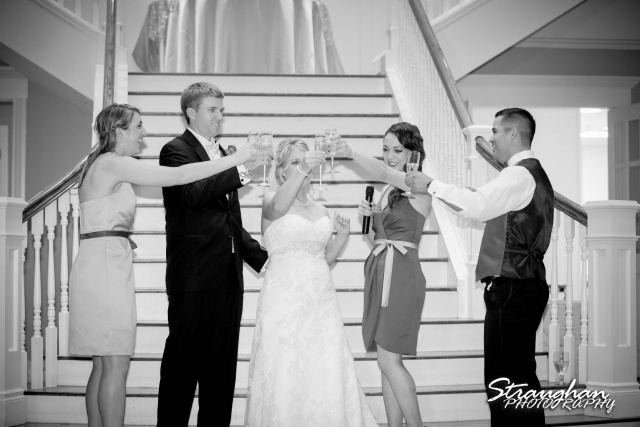 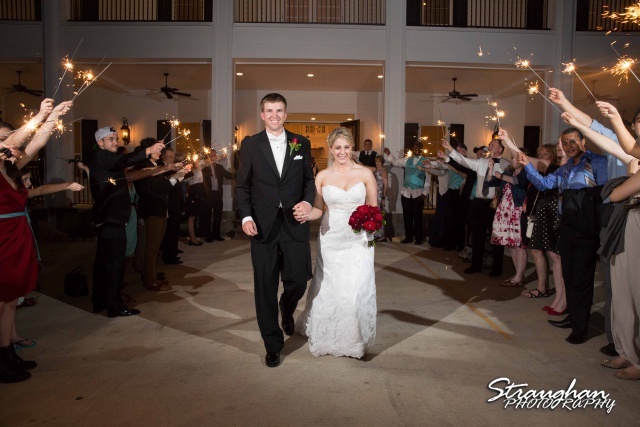 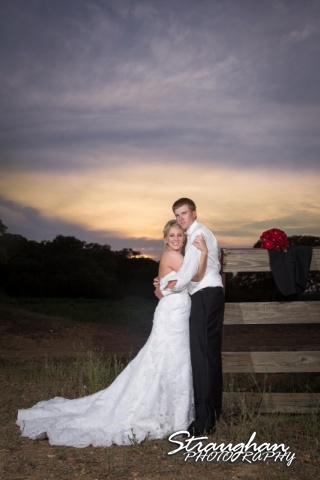 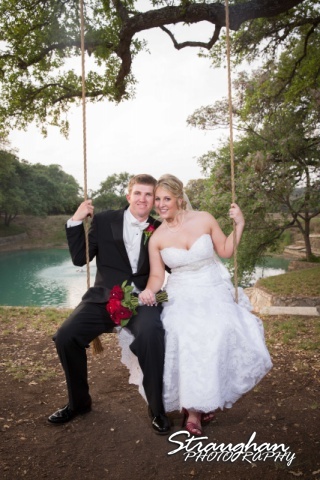 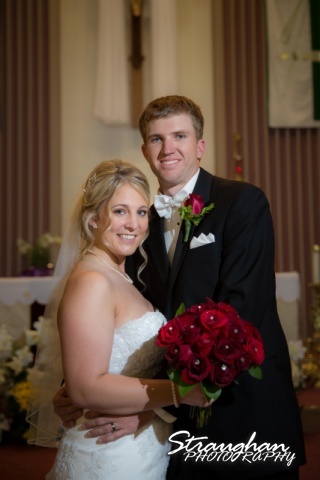 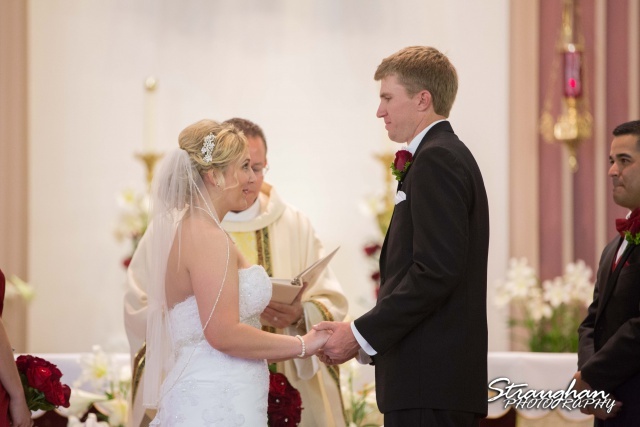 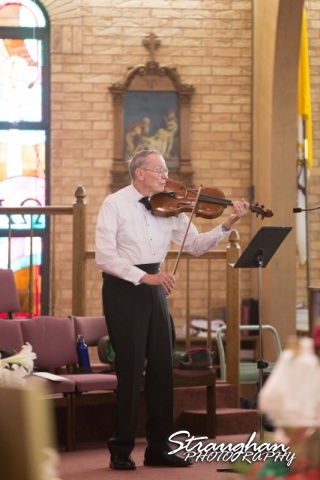 Katie and Jeff’s wedding was out at Our Lady of Perpetual Help and the reception was in Boerne at Kendall Plantation. 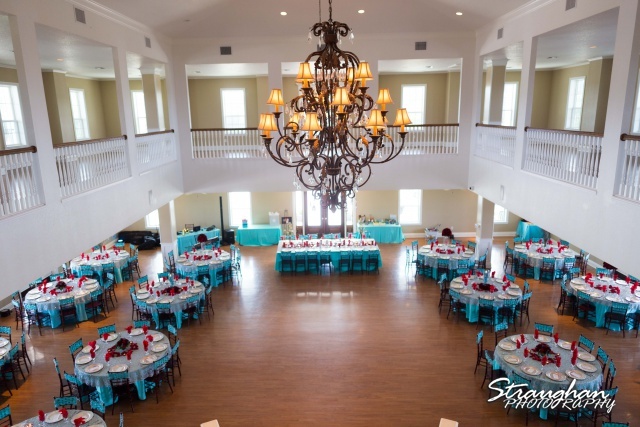 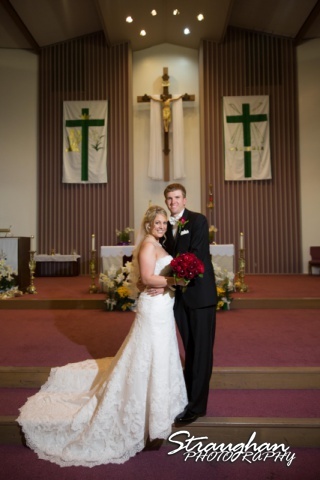 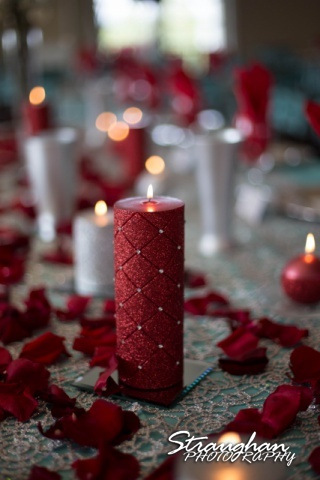 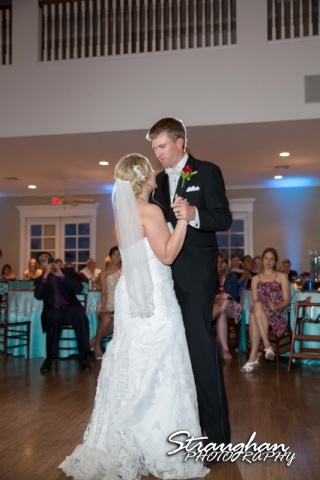 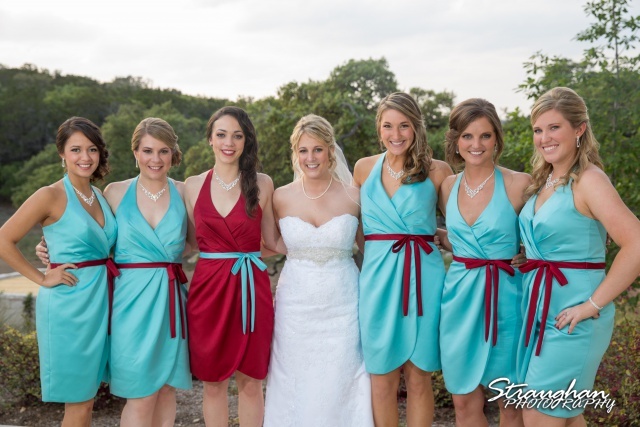 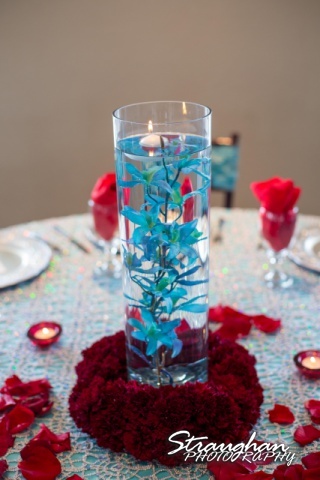 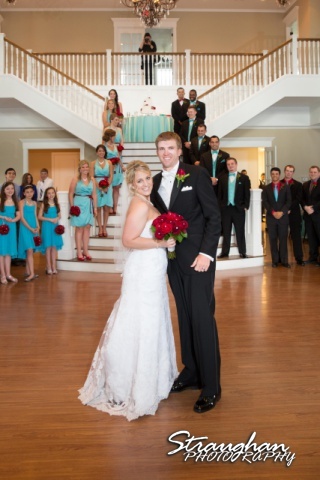 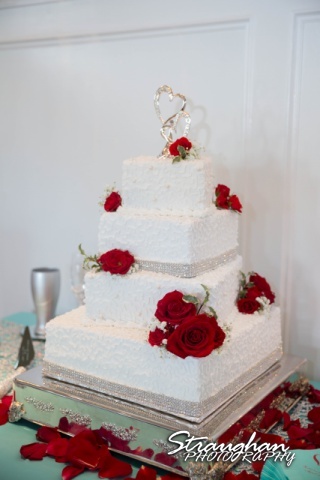 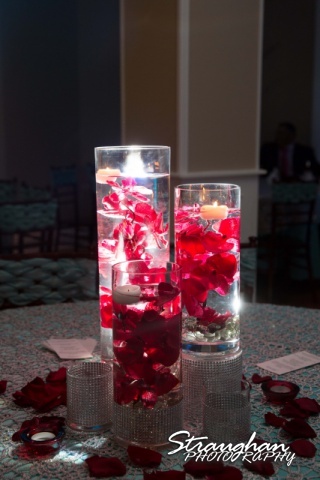 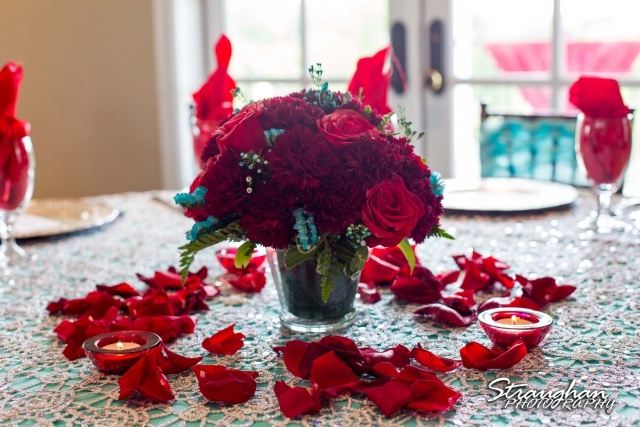 The red and Tiffany’s blue was stunning in the beautiful reception hall. 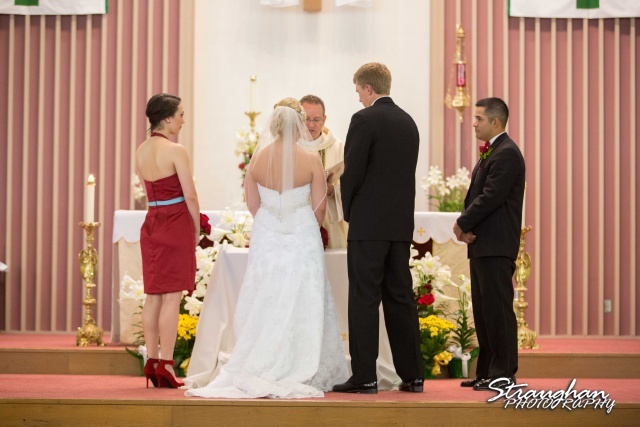 The blue and red really looked beautiful! 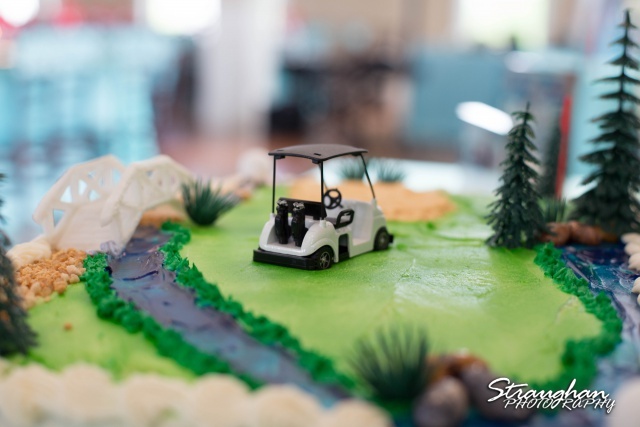 Love this tiny golf cart! 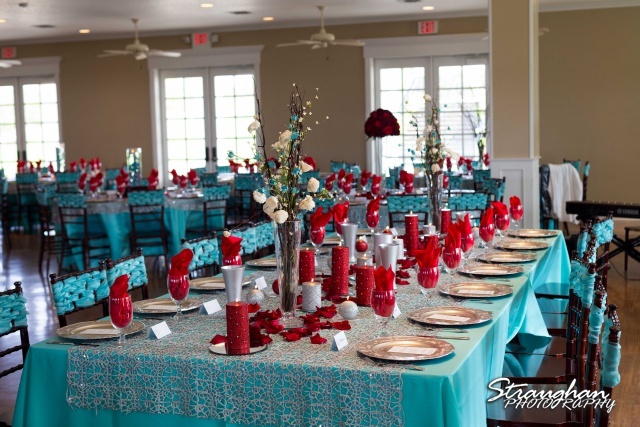 The entire room looked great! 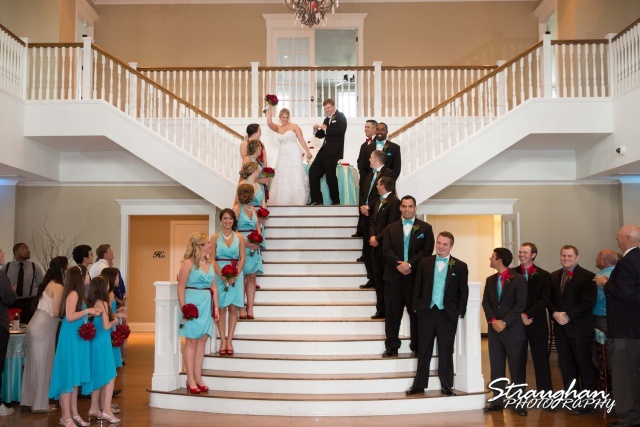 The grand entrance was really fun! 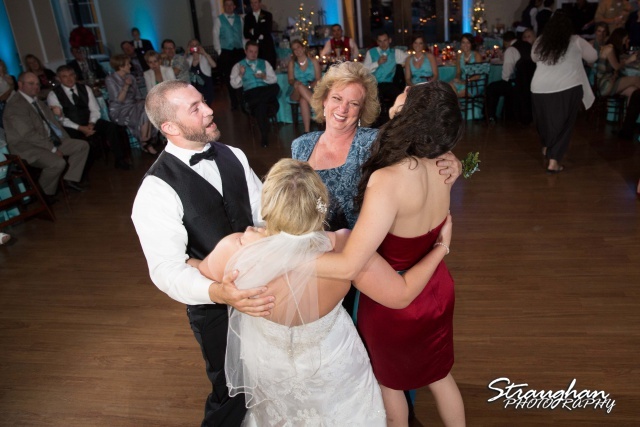 A sweet “first” family dance! 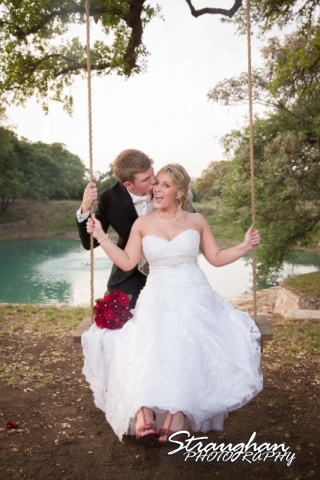 These two are so much fun! 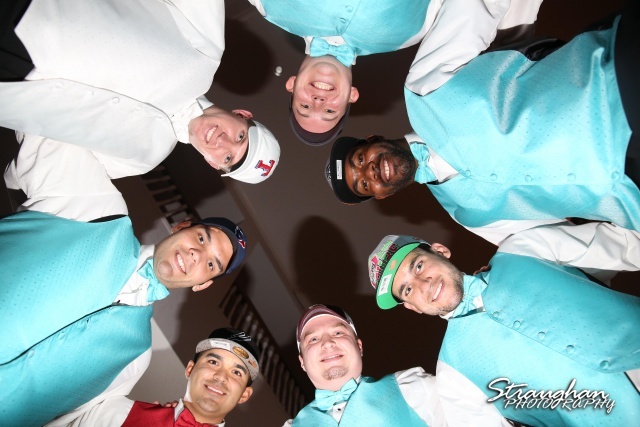 The grooms gift were a big hit!